Here’s the start of a series of dyno tests we did to show the gains from stock to different stages on a 2011 Subaru WRX. 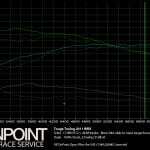 Here we have a back to back dyno showing stock vs. Stage 1 OTS. 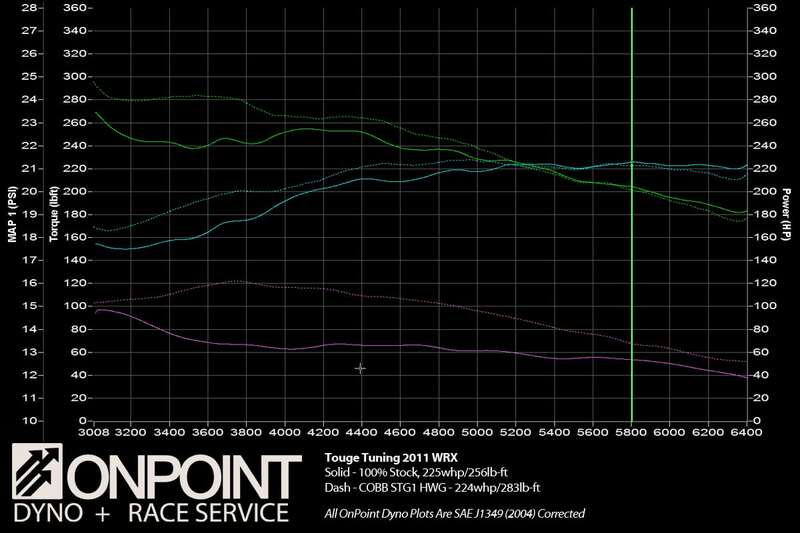 While HP didn’t change much the torque increase was almost 30WTQ with a simple tune included with the AccessPORT.